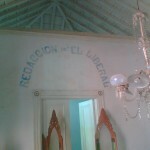 When we started working on the restaurant, we never thought that the building was so steeped in history. We have carefully maintained the history and culture of the house; the furniture and architecture dates from the 1800s and is left unchanged. 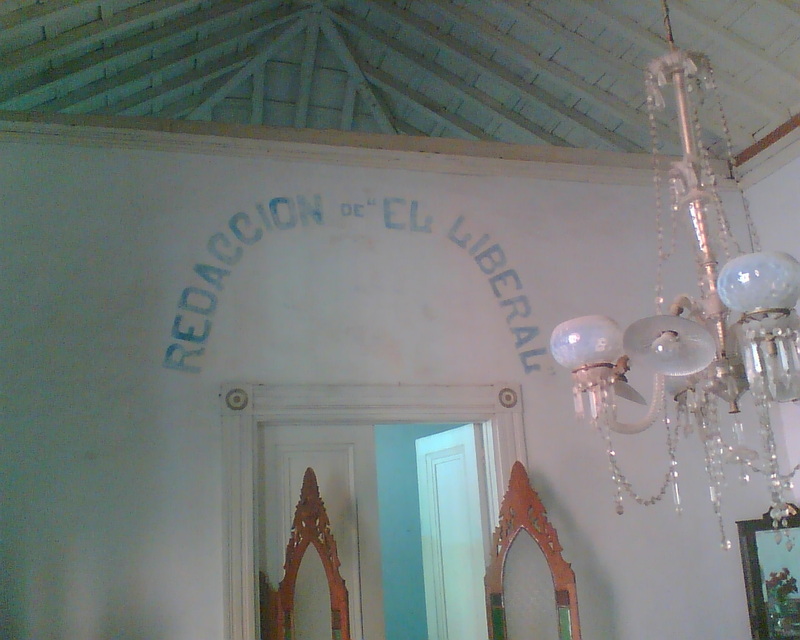 The house still maintains some of its original features from when it was used as the newspaper printing offices of La Redacción de “El Liberal”. Make sure to check out the original signage over the archway by the bar.